Enamel. General & Cosmetic Dentistry Blog Dental Bonding: What a difference! We constantly have patients that come in and have a little chip on a tooth or one gap they want to fix. A great way to make a big change with MINIMAL dental work is composite dental bonding. Composite dental bonding is when your dentist etches the tooth and bonds a piece of white filling to achieve the change that is desired. WILL YOU SEE FILLING MATERIAL? If done correctly, composite dental bonding should look seamless with the rest of the tooth. Lots of times we see people with discolored bonding. This should not be the case if the bonding has been done correctly. This all depends. Although it won’t last forever it can last up to 10 years. This is a great alternative to porcelain veneers because composite dental bonding is a third of the price of veneers. Also composite dental bonding won’t hold its polish as long as porcelain veneers and will have to be polished every 7 years to restore the shine and luster. DO I NEED ANY SHOTS WITH COMPOSITE DENTAL BONDING? Because we are not drilling into the tooth there is no shots required. Dental bonding takes about 45 minutes per tooth and you can get the procedure done all at once. It is the ultimate instant gratification way to change your smile. 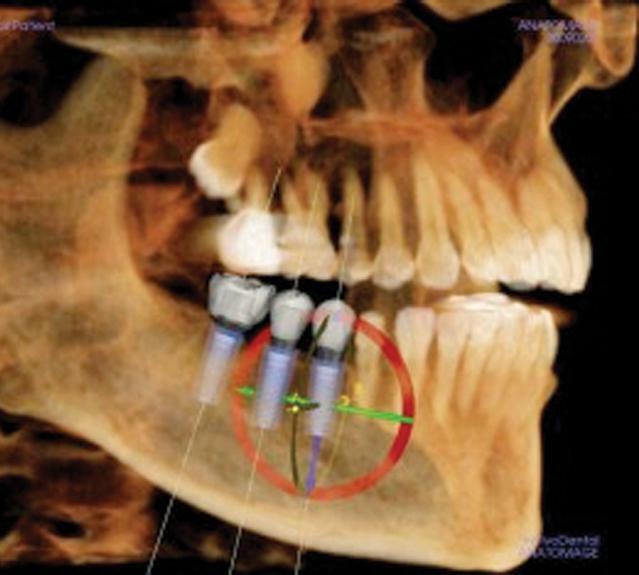 ARE THERE ANY OTHER PROCEDURES I NEED WITH DENTAL BONDING? We always recommend bleaching your teeth before we do the bonding. This makes sure the tooth is as white as possible before we do the bonding. Once the Dental bonding is done it will cover the tooth and you will not be able to whiten the tooth through the composite filling material. 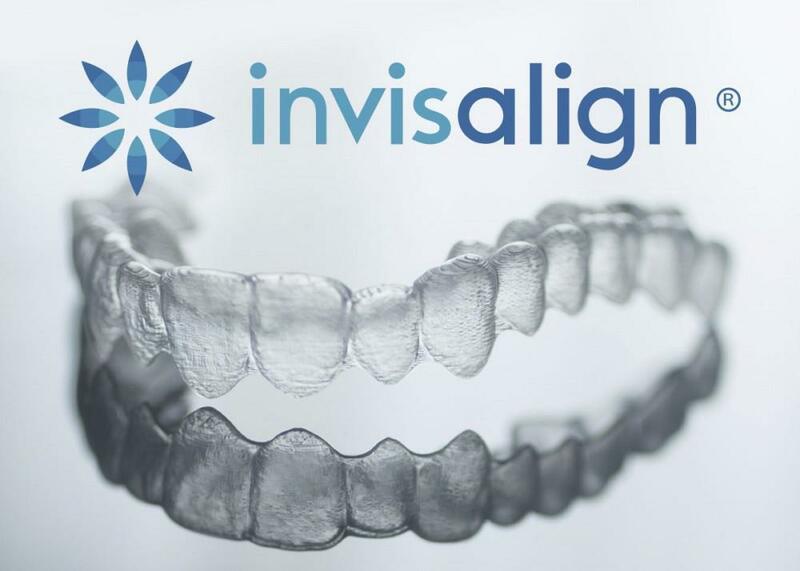 You can schedule a free consultation with us so we can analyze your smile with high definition photos and come up with the perfect solution for your smile! Call us at 949-873-0022 or hit the book online button on our website to schedule an appointment today!! !